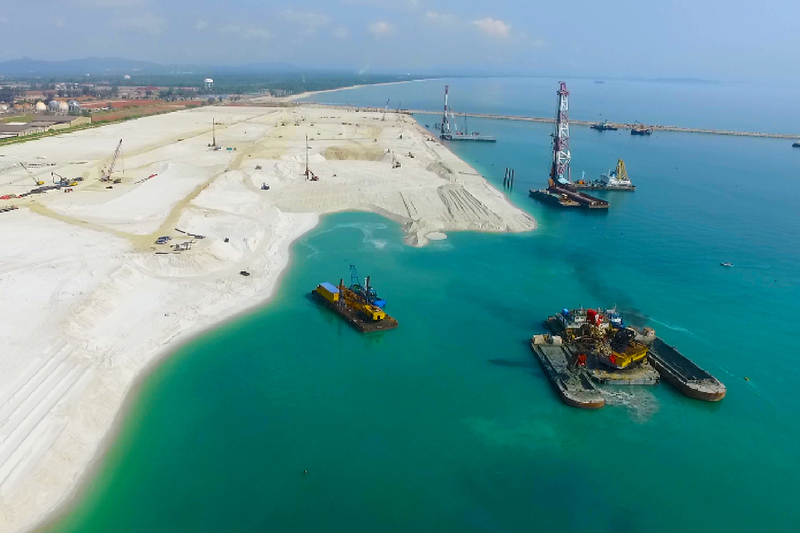 The new terminal will be developed in two phases with a total cost of approximately $808 million which includes dredging of the harbor basin and navigational channel, reclamation works, construction of new berths and cargo storage yards. 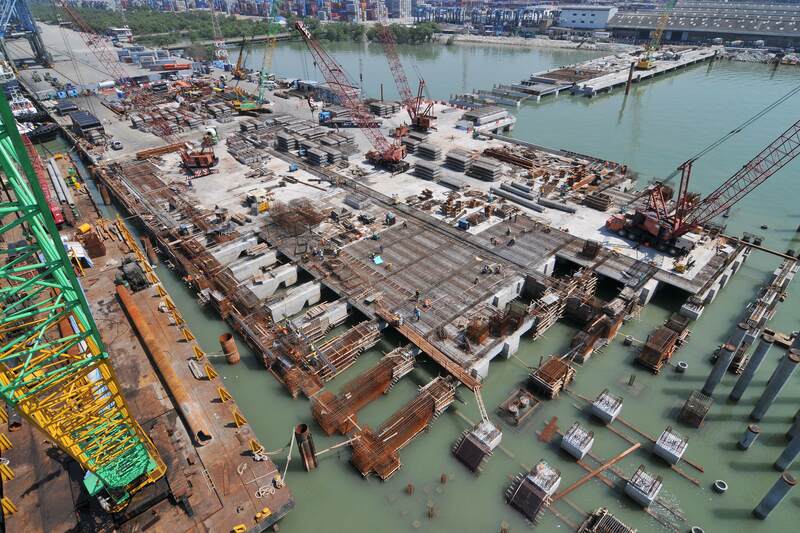 Upon completion of the upgrading of Wharf 8, Northport will have a better capability to handle the Triple E-Class container vessels, to improve connectivity for shipping routes to service Europe, America, China and Japan. 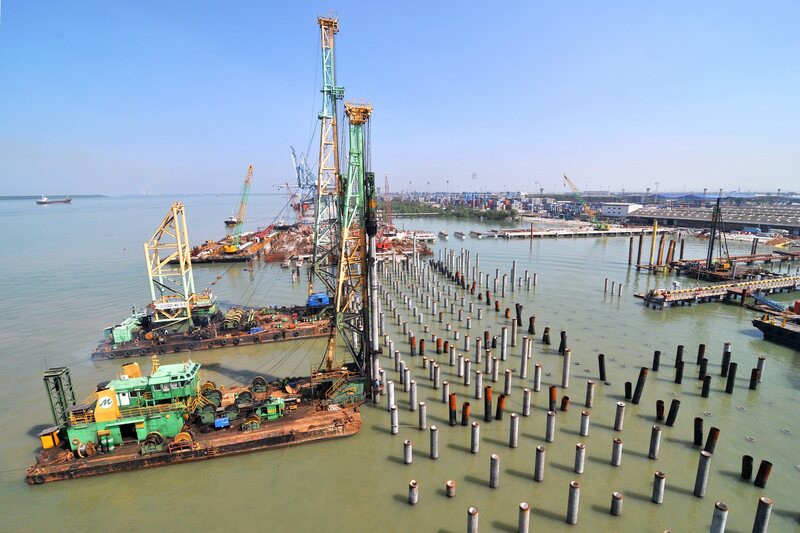 The construction of first 300 meter of Container Terminal 8 wharf and access bridges, and associated works (Part A) at Westports, Pulau Indah, Port Klang.